I was recently introduced to a superb piece of software called Proxmox. 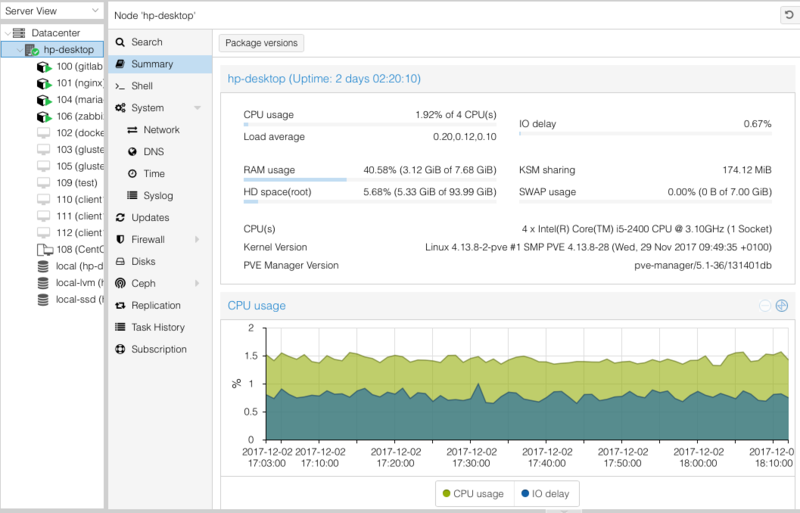 Proxmox is a virtualization environment not unlike VMware ESXi. Capable of running full KVM based virtual machines or lightweight LXC based guests, Proxmox has proven to be the perfect solution for a home lab setup. Installing Proxmox is no different than installing any other Linux distribution and with minimal effort can be clustered together to form a system capable of migrating a guest from one host to another. With the right hardware you can even perform live migrations. Although Proxmox supports and is capable a lot more than I need it satisfies my desire to have a more “enterprise” like way to virtualize hardware in my home. Proxmox is free with support plans available. If I were to use it anywhere other than at home I’d definitely play for the support subscription as it allows you to get access to the proper update repositories as well as, obviously, support. Without the support subscription your Proxmox is basically part of a testing repo meaning you get faster access to updates but also updates that are less tested. 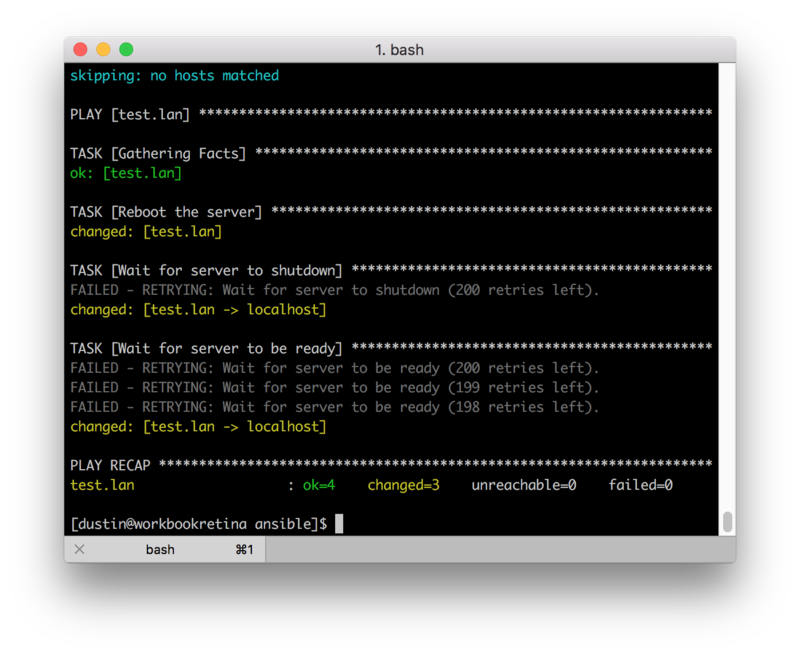 In the coming weeks I’ll detail a bit more how I’m using Proxmox, how to setup KVM or LXC based hosts and provision them using Ansible. I just spent that last couple of hours trying to figure out why I couldn’t create a new software RAID set on my Ubuntu 10.04 system. Long story short, it turned out to be device mapper grabbing hold of the drives at boot. No amount of lsof would show that the devices were busy. The key was running dmsetup table and seeing that the drives in question were indeed “locked” by the device mapper. After issuing dmsetup remove followed by the device name shown in dmsetup table I was off and running. Well not quite. Turns out people have been getting confused on the pricing grid Oracle has on their site for the various products they provide. The confusion comes from the Embedded version of MySQL not supporting InnoDB and that the community edition isn’t listed as part of the grid. The community edition still has InnoDB built in as an available storage engine but you can’t buy support from Oracle.